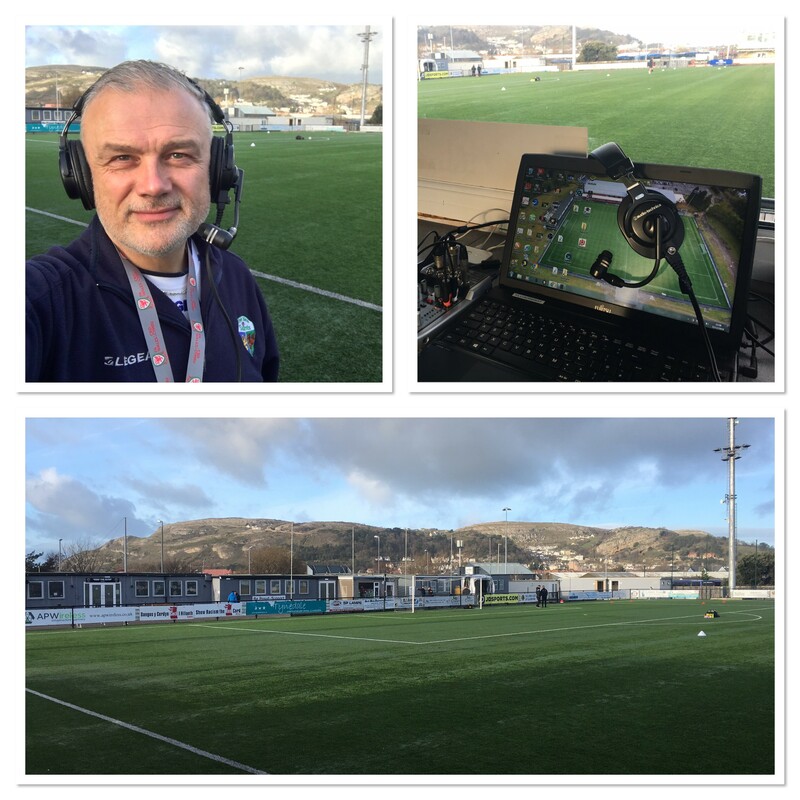 After a run of five games in the JD Welsh Premier League with just five points on the board, it was good to get back on track with The New Saints FC at Llandudno FC. From the journey on the team bus through to the final whistle, I took a few photographs and video clips that you can see in the film below. It’s another picturesque Welsh ground but not a new tick on the groundhopping list however, as I’ve been there several times before. It was my 69th game of the season though.